Looking for the Parker Legris website? Click here. Parker Legris designs, develops and manufactures connection solutions that enhance its customers’ productivity and profitability. 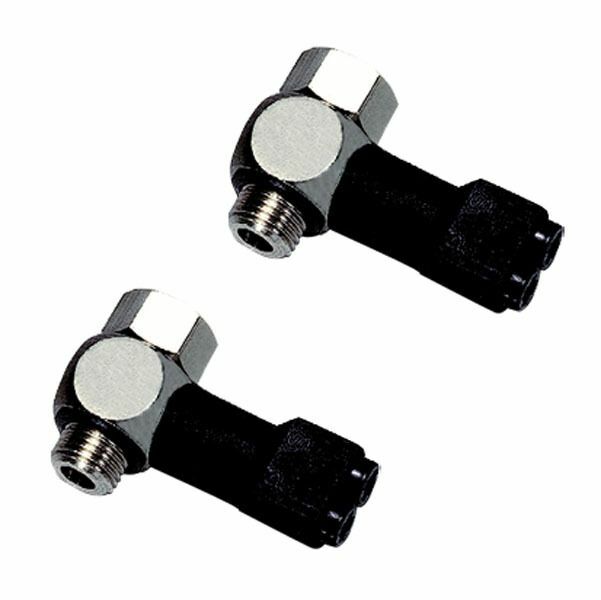 Push-in fittings allow fast circuit assembly for conveying compressed air, gas, or liquids at a wide range of pressures and temperatures. Connection and disconnection is immediate and manual. Parker Legris offers a wide range of tubing and hose to meet your application’s requirements for the standard to the most demanding industrial applications, such as medical of clean rooms. 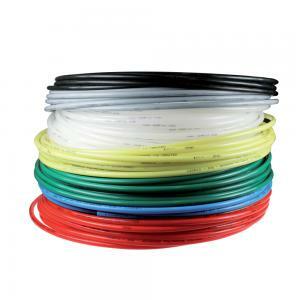 The types of tubing and hose offered by Parker Legris include: polyamide, polyurethane, anti-spark, fluoropolymer, polyethylene, self-fastening, PVC, USP, and ether clean tubing. Legris brass compression fittings are compact and easy to assemble, provide excellent sealing qualities, and are suitable for use with various types of tubing. 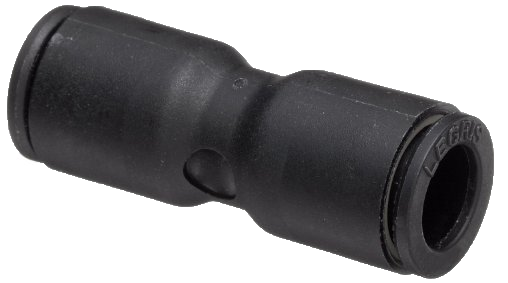 Compact and highly chemical resistant, these compression fittings are suitable for use with both composite and metal tubing. The Parker Legris family of ball valves, including standard, axial, and needle valves, provide a reliable means of opening and closing fluid systems. 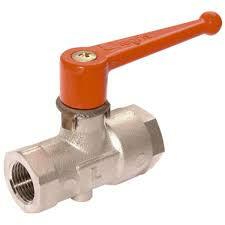 These compact and reliable valves offer perfect sealing and excellent cleanliness. Available in standard series, these ball valves come in a wide range of models: in-line, lockable or venting, short or long thread. Parker Legris function fittings allow you to exert even greater control over your installations. 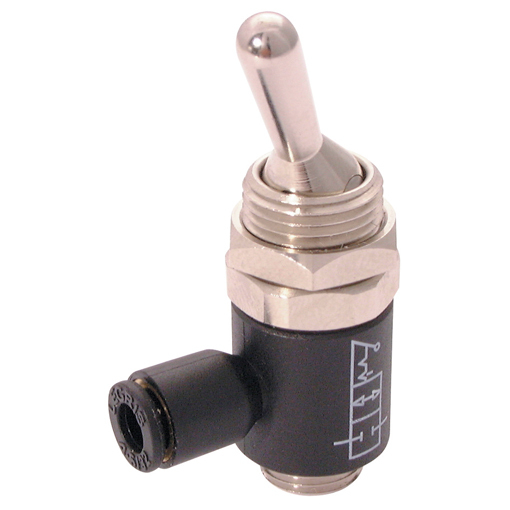 Compact, reliable, and easy to install, these fittings can be used in various applications. Compact, precise and reliable, Legris flow regulators provide a consistant means of regulating air flow in standard pneumatic applications.